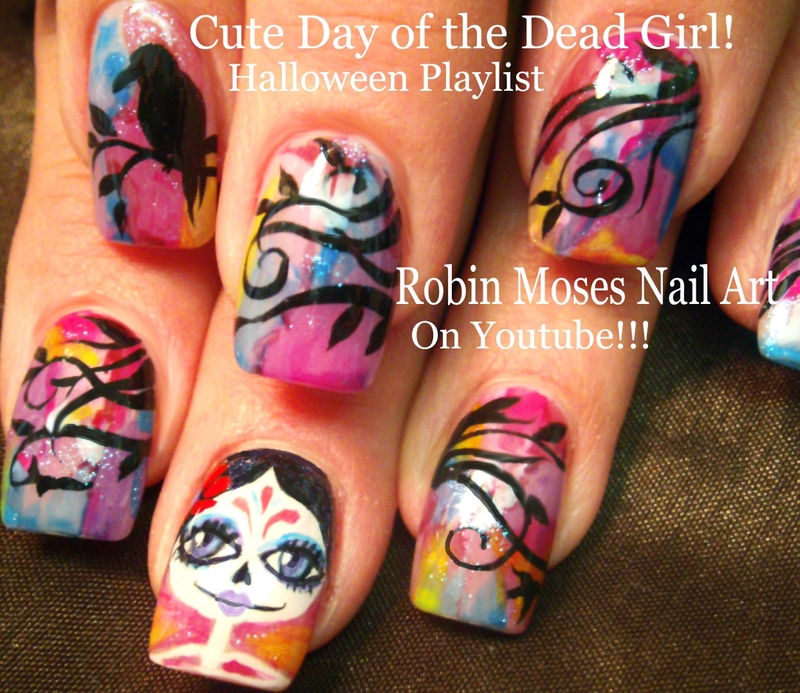 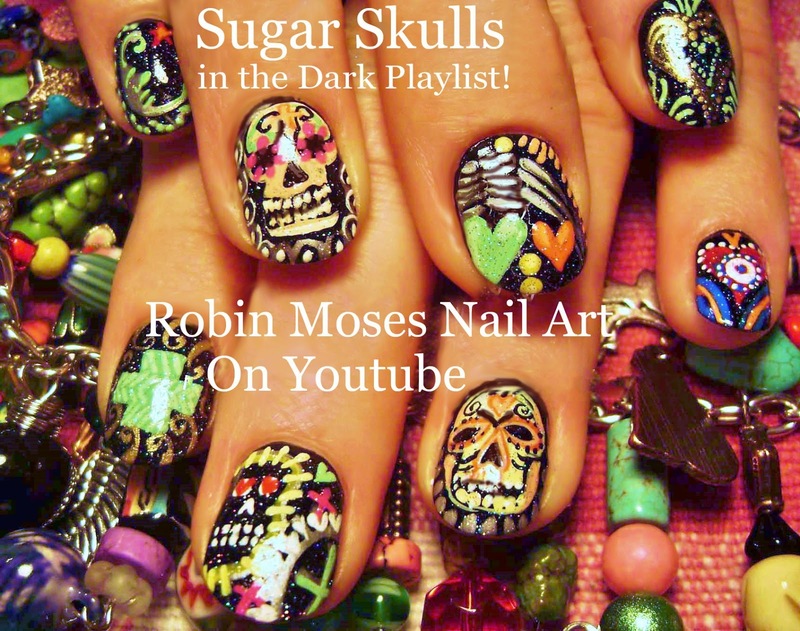 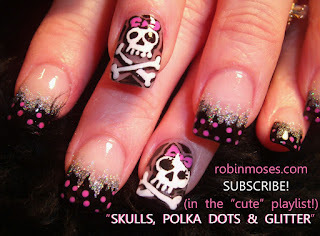 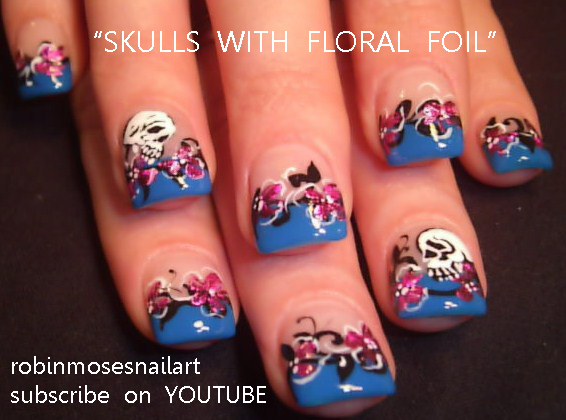 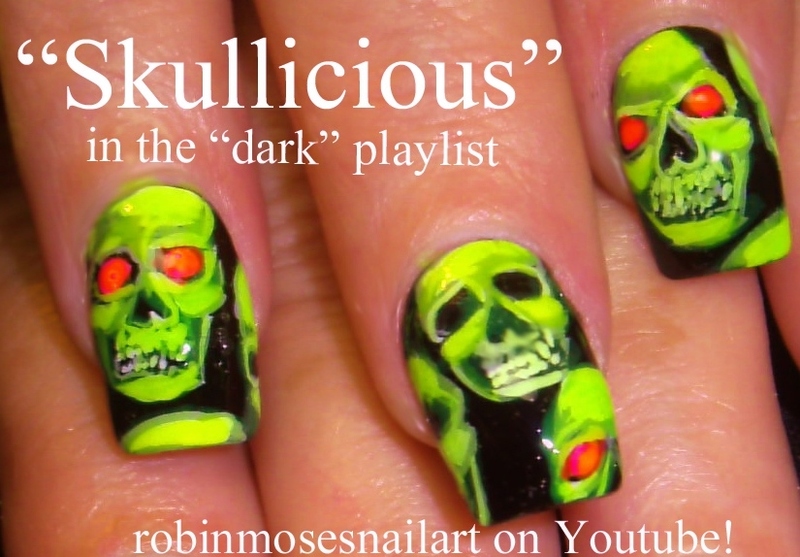 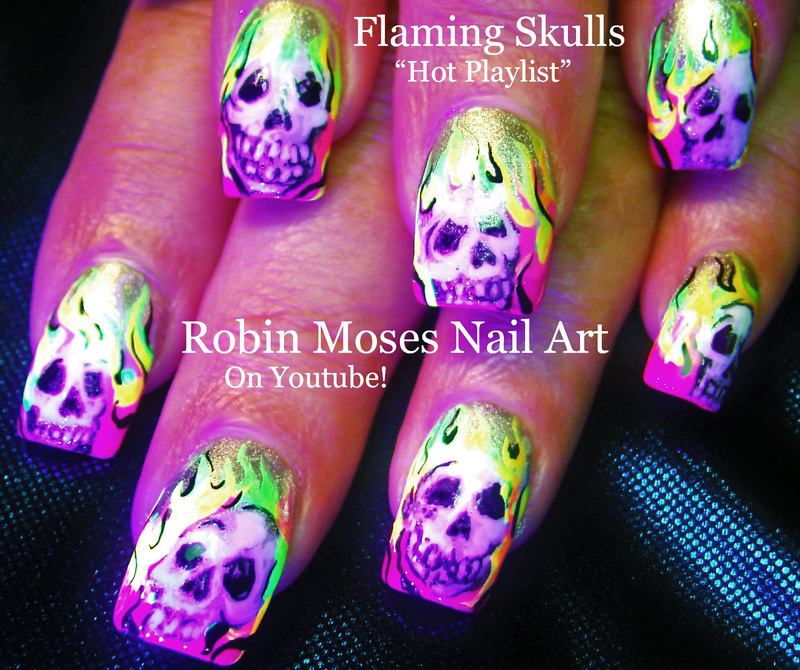 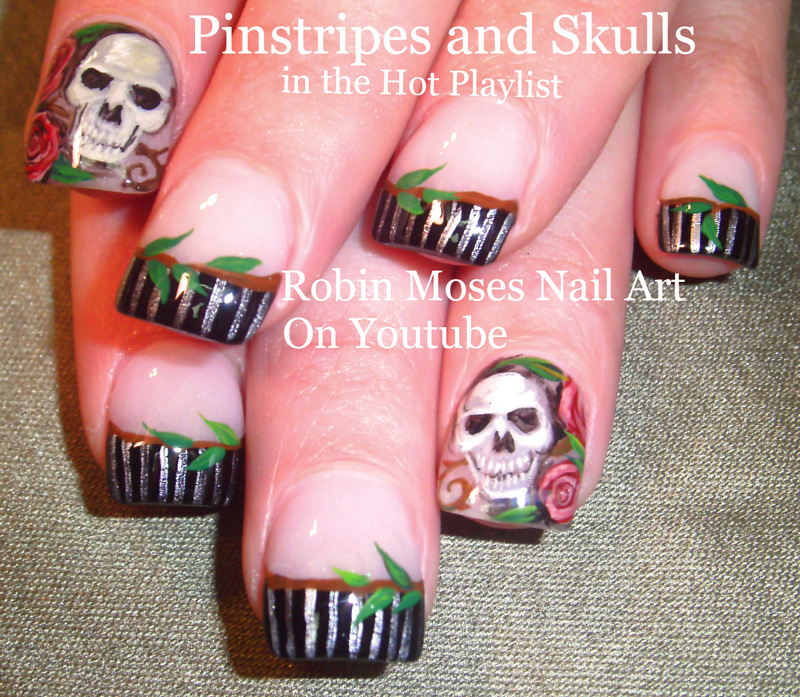 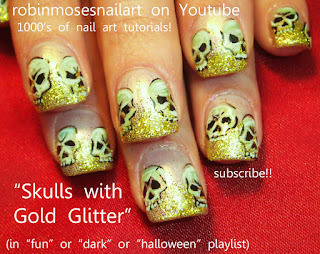 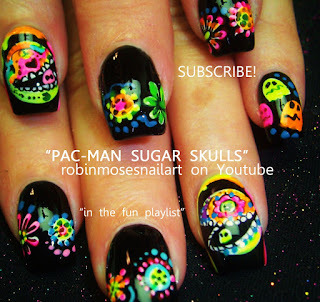 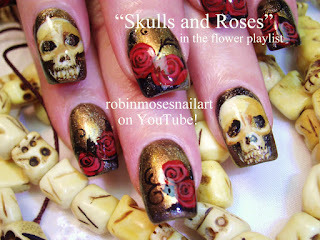 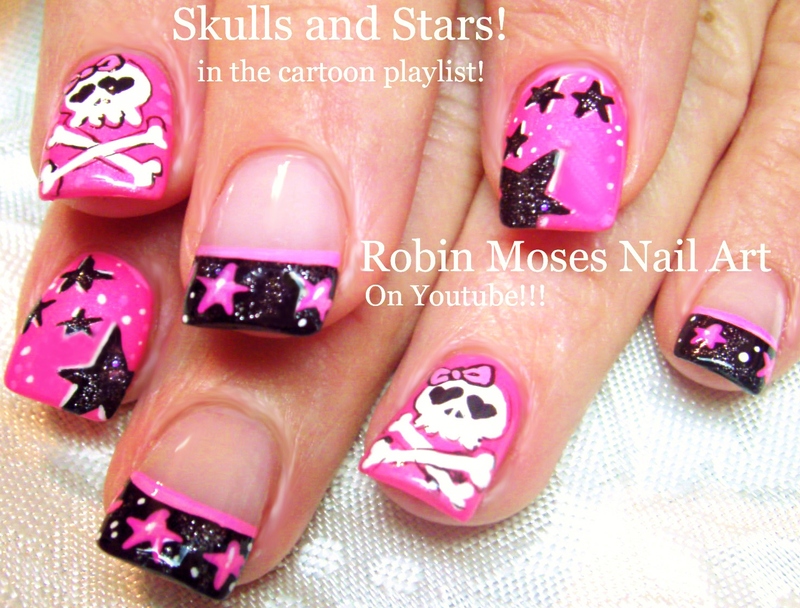 Nail Art by Robin Moses: Day of the Dead Nails! 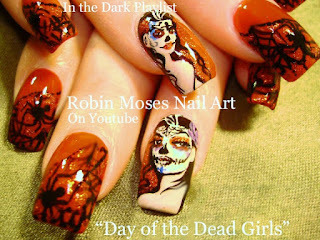 Halloween is rolling in! 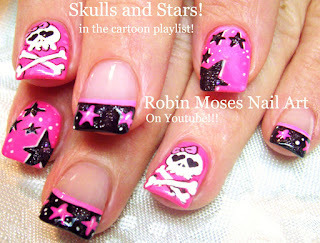 :D Have fun Painting your Naiils!